According to recent reports, Comcast is planning to allow non-customers to access its new Xfinity Stream service in the near future. The service will cost $15 a month and be available to users of other ISPs (as well as those who have no ISP connection) who live within reach of Comcast’s footprint, as long as they purchase a Comcast gateway modem. The company said that it is working to make the equipment widely available before the end of this year. “Stream is a cable service like our others, just to different devices rather than a TV. What the new gateway will really do is allow someone without Comcast (or any) Internet service to get Stream TV,” a Comcast spokesperson said. 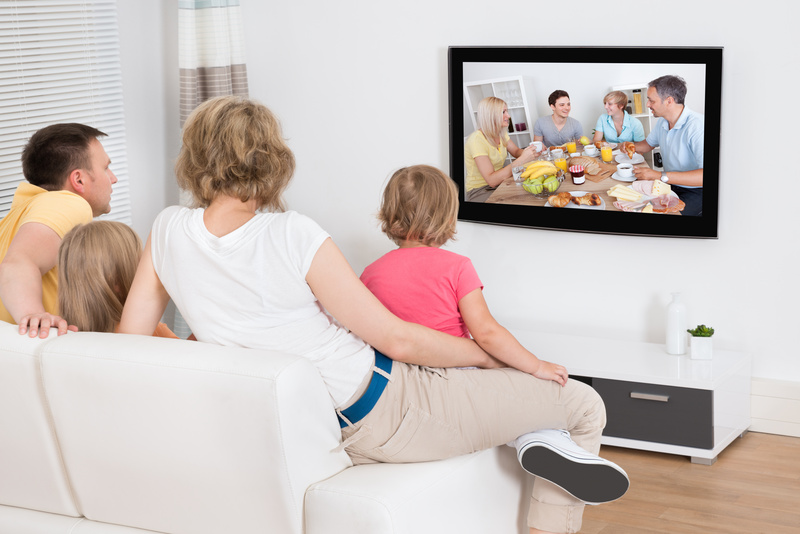 Xfinity Stream features local broadcast stations, along with HBO, and is targeted at younger consumers who have not yet joined the pay-TV fray. The service will launch first in parts of several states before going to a wider release later this year.